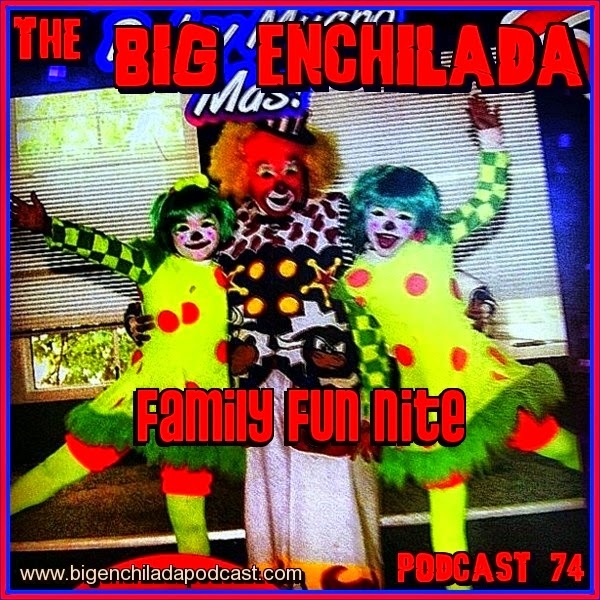 It's Family Fun Nite at The Big Enchilada and what we have here is a fiesta of fun for the young and old. Inspired by one of my favorite Figures of Light song, which kicks off this mess, Family Fun Nite is an hour of good-time entertainment for responsible citizens. Featuring bands from all over the world and a brief tribute to the immortal Ramones. Cheers for playing our tune!, Viki Vortex & the Cumshots!